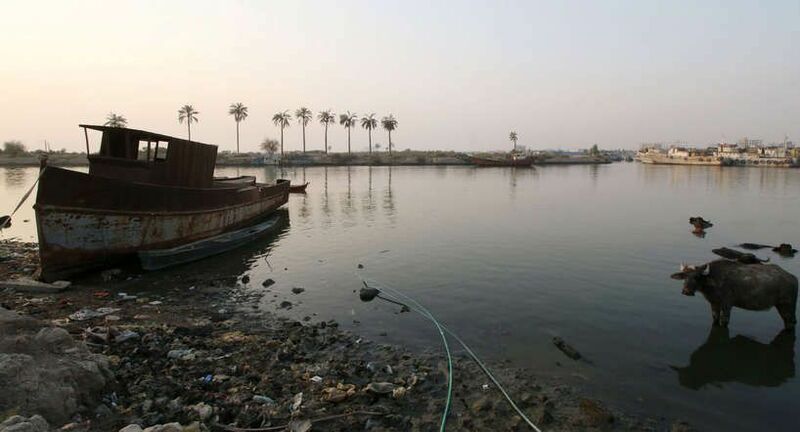 Until the first quarter of the 20th century, Iraq had clear control over the Shatt al-Arab, with the water frontier forming a major point of contestation with Iran. Although the two countries signed more than one agreement on the matter, cooperation was quickly abandoned. 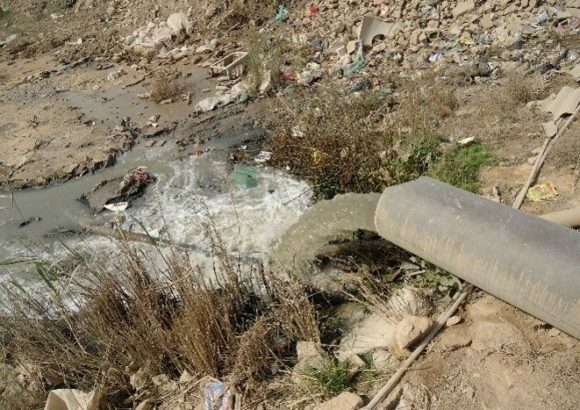 As World Water Day Approaches, Tigris Protectors Highlight Iraq’s Water ChallengesCountdown to Mesopotamian Water Forum 2019: Can Local Communities Influence Water Management in the Tigris-Euphrates River Basins?